“Welcome to a new season! It is time to walk in the reality of what God is doing on the earth! 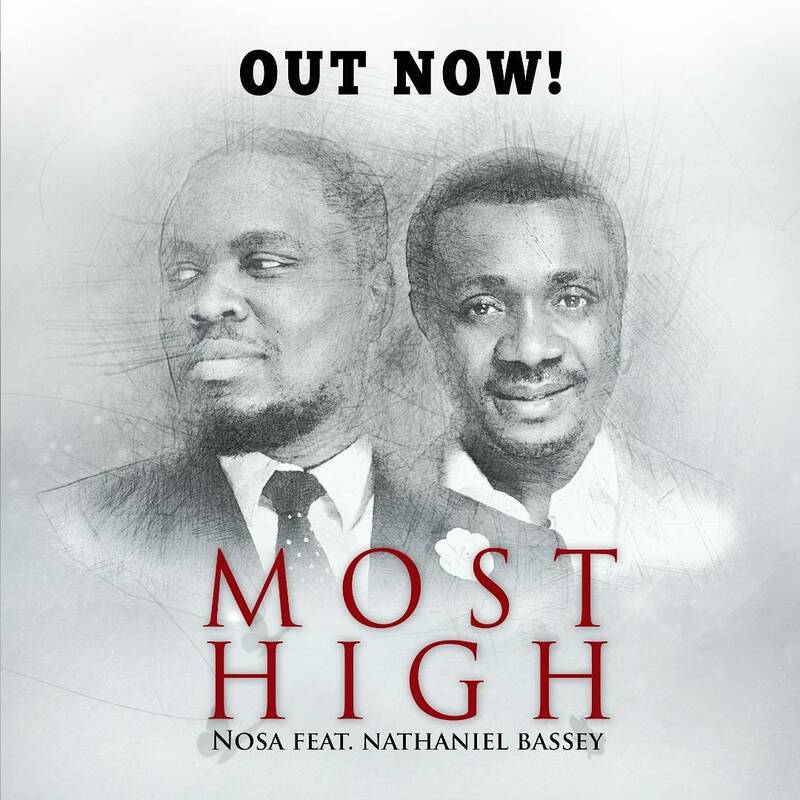 The first song off my forthcoming worship project, MOST HIGH, features Nathaniel Bassey, whom God has used mightily in recent times to awaken something in me. MOST HIGH was written and self-produced by Nosa himself. Don’t forget to share your thoughts about the song. Wow! Thanks for sharing. These two have a unique voice which I love so much. Yes, asides their voice this song is a must have, especially for Worship. I like this song, but I have a problem when people say 'it will take you to the presence of God'.As Christians, isn't God always present with us? Lol, you are right though. I've never thought of it that way. Thank you for sharing your thoughts.